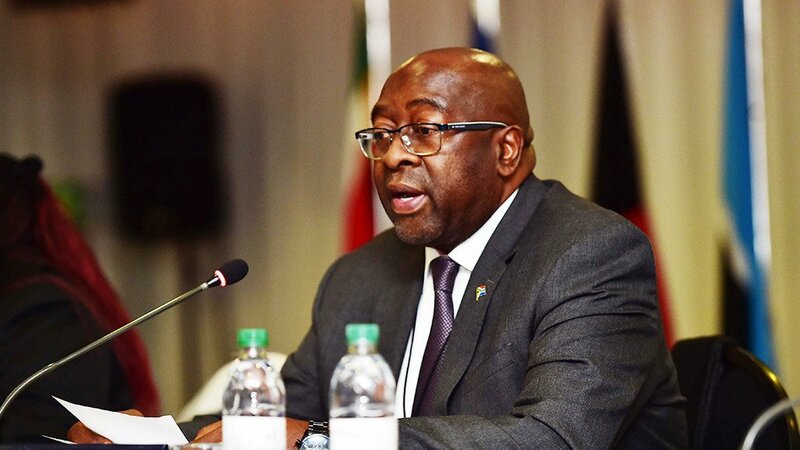 Finance Minister Nhlanhla Nene will present 2018's mini budget on October 24, Parliament announced on Wednesday. The medium-term budget policy statement, delivered in late October about four months before the main Budget the following February - includes adjusted estimates of how much government will spend, an overview of global and local economic conditions, updates on deficits and debt, debt-serving costs and more. This will be Nene's first budget speech since he was named finance minister in President Cyril Ramaphosa's Cabinet in February, replacing Malusi Gigaba. But he has delivered budgets previously, during his first stint as finance minister between May 2014 and his abrupt axing by then-President Jacob Zuma in December 2015. The finance minister will deliver the mini budget in a tough economic environment, with SA in a technical recession after two successive quarters of negative economic growth. Nene has warned that lack of economic growth could put the squeeze on tax revenues. He has also said that Cabinet is working on a fiscal stimulus package to boost growth, which he hopes to have finalised before the mini budget.